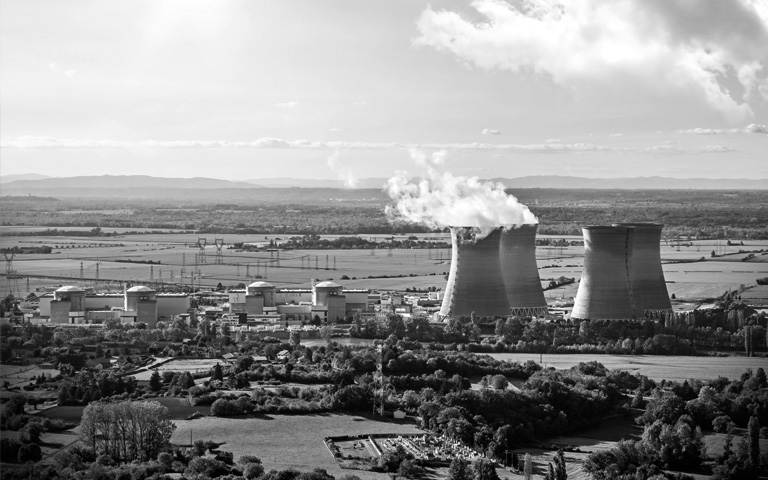 South Africa’s Nuclear Deal, what is to be done? You are invited to attend a dialogue and an action based workshop on South Africa’s proposed nuclear deal. In addition to being both environmentally and financially damaging to South Africa; the nuclear deal is widely regarded as the pinnacle symbol of state capture with the potential to bankrupt South Africa for generations to come. Thus, we need to engage on how we as a society address the deal as well as state capture as a whole. Consequently, we have decided to create a platform in which ALI Fellows can engage and define how they wish to engage and act around the “nuclear issue”. 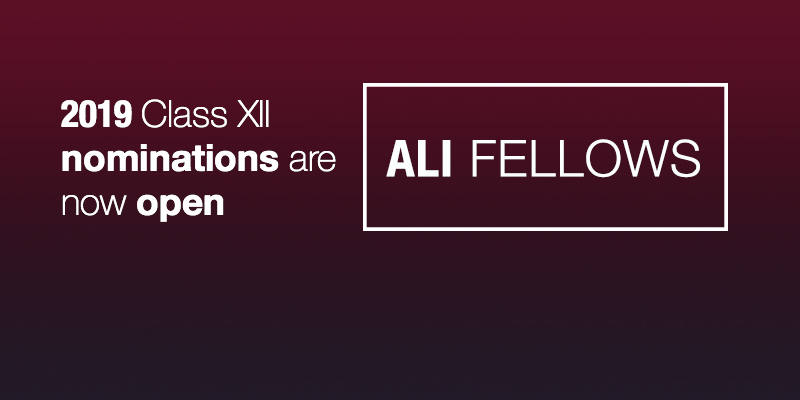 These conversations and actions ALI Fellows wish to take will be crucial in determining how we, can create our conception of a good society. The workshop will be hosted in collaboration with the Campaign for a Just Energy Future [CJEF] which is a combined effort across several civil society organizations and business leaders. The core objective of the CJEF is to halt the signature nuclear project underway – for the reasons mentioned above. Many ALI Fellows have already expressed an interest in collaborating with CJEF in the areas of media, marketing, economic analysis etc. We will be joined by a panel consisting of Kumi Naidoo, Pooven Moodley and Adi Enthoven. Adi Enthoven is the Chairperson of the Africa Leadership Initiative and Deputy Chairperson of Business Leadership South Africa. He is also the Executive Chairman of Yellowwoods, a European based private investment group. He is responsible for the African portfolio of financial services, hospitality and wine investments. He serves on the boards of the Group’s South African based businesses, including Hollard (Chair), Clientele, Lombard, &Beyond (Co-Chair) and Spier (Chair). He is also involved in various projects and initiatives in the areas of youth employment, education, social justice and the arts. He is a board member of Citizens ZA, the African Leadership Initiative (Chair) and Business Leadership South Africa (BLSA), and a Trustee of WWF South Africa. He is a member of the Advisory Board of MISTRA and of the Global Advisory Council of the Centre for Development and Enterprise (CDE). Kumi Naidoo recently left Greenpeace International where he served as Executive Director, he has since been serving as the Interim Board Chair for the Pan-African civil society movement, Africans Rising for Justice Peace and Dignity. He has served as Secretary General of CIVICUS: World Alliance for Citizen Participation, Board Chair of the Global Call to Action Against Poverty (GCAAP) and President of the Global Call for Climate Action (GCCA). Kumi now serves as Board member for 350.org, the Global Greengrants, and as an ambassador to the Southern African Faith Communities Environmental Institute. Kumi is also an advisor to Transparency International and the Environmental Grantmakers Association. He remains as committed as ever to the struggle for equality and justice. He is a founding ambassador of CJEF. Pooven Moodley is a member of the CJEF. Pooven has worked in activism from a young age. He has extensive experience as a human rights lawyer. In more recent years, he has worked both locally and internationally for numerous organizations including Oxfam, John Hopkins and Action Aid International. The evening will consist of cocktails and a networking session, open panel dialogue, breakaway actions groups, dinner and more. Time: 17h30 drinks and networking session. The event will begin at 18h00 until 21h00. Topic: South Africa’s Nuclear deal, what is to be done? Kindly register your wish to attend by sending an email to Ms Chenai Chipfupa at chenai@alisa.co.za by no later than Monday, 9th October 2017.